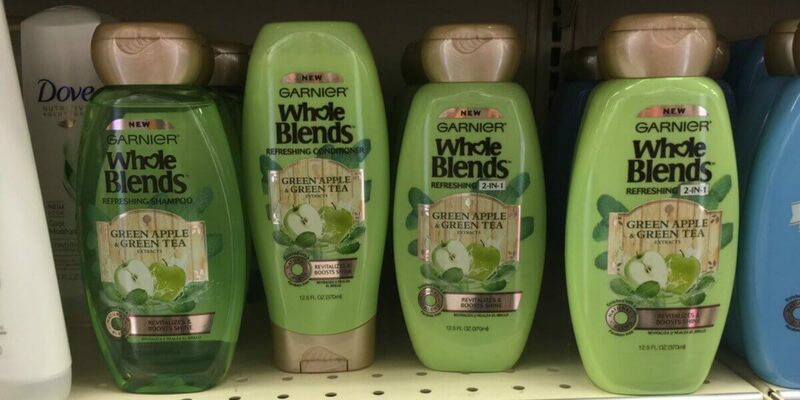 If you love this product as much as I do, you will RUN to CVS to pick some up next week! 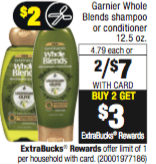 Starting on Sunday 5/7, CVS will have theGarnier Whole Blends shampoo or conditioner 12.5 oz. on sale for just $4.79 each or 2/$7 (sale price, mb2). Also when you buy 2 you will get a $3 ECB making 2 of these FREE after stacked offers!